Warren Wolf - B Natural, Inc.
Warren Wolf is a multi-instrumentalist from Baltimore, Maryland. From the age of three, Warren was trained on the vibraphone, drums, and piano—under the guidance of his father Warren Wolf Sr. Warren attended Peabody Preparatory—studying classical music with Leo LePage. Then with John Locke at Baltimore School for the Arts for his high school years. Warren also attended Berklee College of Music in Boston, Massachusetts. 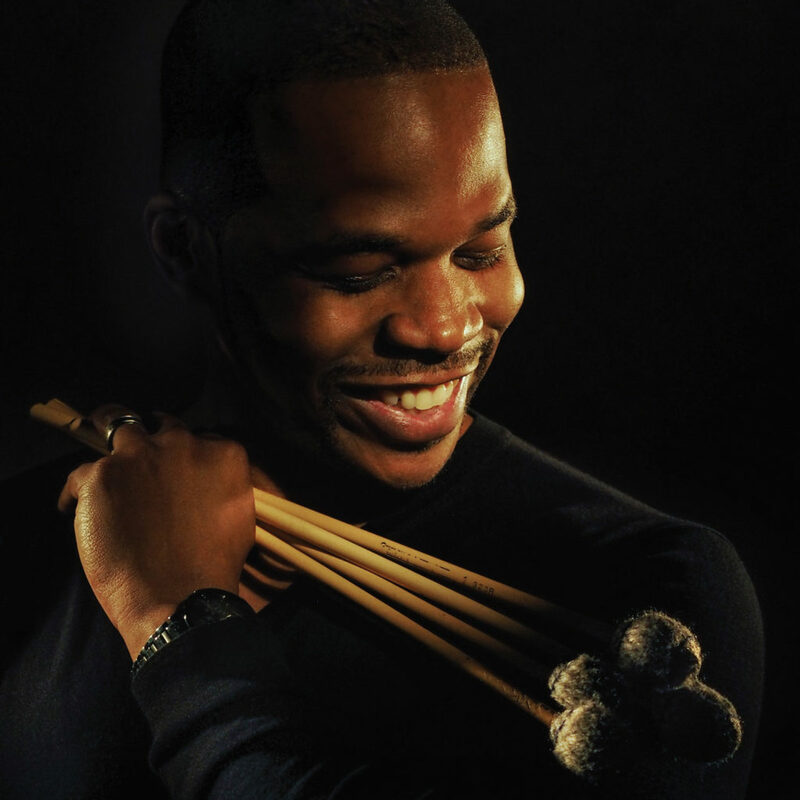 During his time at Berklee, Warren studied with Caribbean jazz vibraphonist Dave Samuels. After graduating from Berklee in May of 2001, Warren became an active musician on the Boston scene—also teaching at Berklee College of Music. Warren, today, is an International touring musician and music professor at both Peabody Conservatory in Baltimore and at San Francisco Conservatory. Warren has performed throughout the United States, South America, Canada, Italy, Spain, the Netherlands, England, Greece, Singapore, Thailand, Tokyo, Paris, and many other countries. Warren has made several recordings as a leader and as sideman for Mack Ave Records, Blue Note Records and boutique Independent Jazz Record Labels. Warren has performed and recorded with musicians such as Wynton Marsalis and The Lincoln Center Jazz Orchestra, Jeremy Pelt, Nicholas Payton, Tim Warfield, Adonis Rose, Donal Fox, Aaron Goldberg, Cyrus Chestnut, Lewis Nash, Willie Jones, Eric Reed, Mulgrew Miller, Terri Lyne Carrington, Yoron Israel, Larry Willis, David “Fathead” Newman, Stefon Harris, Reuben Rogers, Kevin Eubanks, Curtis Lundy, Steve Davis, Duane Eubanks, Ron Carter, Wycliffe Gordon, Robert Glasper, Esperanza Spaulding and many others.